Doppiozero39 puts at disposal of its clients the best craftsmen for interior furnishings. Lombardy is known worldwide for the quality of its interior design products, with a special focus on wooden products. Cities like Cantù and Mariano Comense have become famous for their expert carpenters, can transform all sorts of wood essence in a fine workmanship, treated in fine details. To satisfy every customer, Doppiozero39 employs specialists in many areas: in great demand are our upholsterers, tanners and skilled craftsmen in metalworking. Thanks to them you can achieve in stylish and comfortable leather armchairs, beds and curtains of the best fabrics, mergers bronze classic design and laser etching for more modern furnishings.  With the intention of bringing the Made-In-Italy quality to the world, we have let Doppiozero39 to leave the confinement of Lombardy to seek specialized artisans throughout Italy: in the years of doing so, many great talents have joined our company with the master glassmakers of Murano, ceramists from Novi and industrious experts from Tuscan workshops.